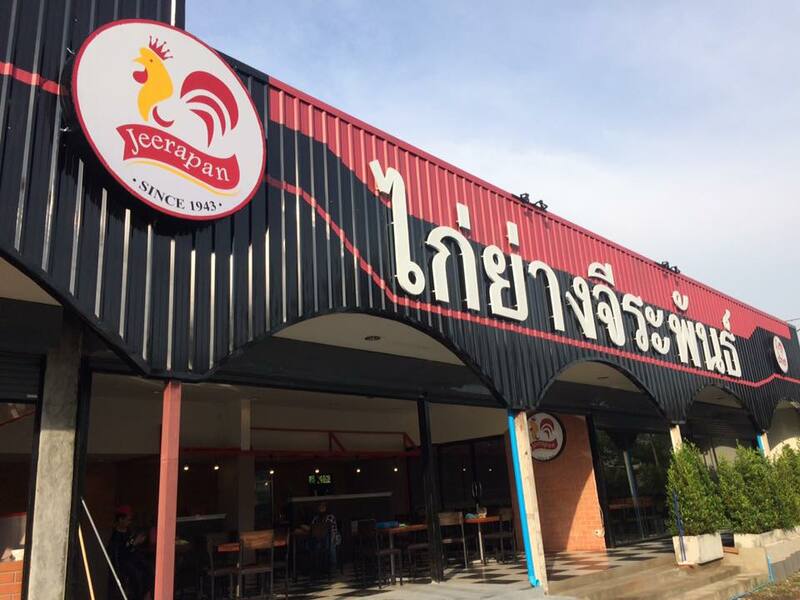 ร้านไก่ยาง จีระพันธ์ เปิดให้บริการ ตั้งแต่ 08.30 – 22.000 น. 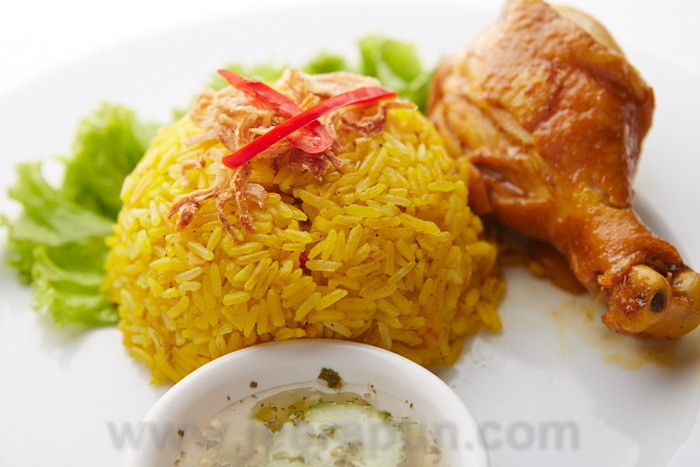 More than 3 periods of human’s ancestor since 1943, Jeerapan grilled chicken was born from the family which immigrated from Ayutthaya province, old capital city. Began to grill chicken from little stove with seasoning and spices. It is unique along the method of preservation and grill. The very exclusive is coconut sauce, coconut milk mix with spices when it attached to hot charcoal, its smell will roast chicken and leading to redolence. 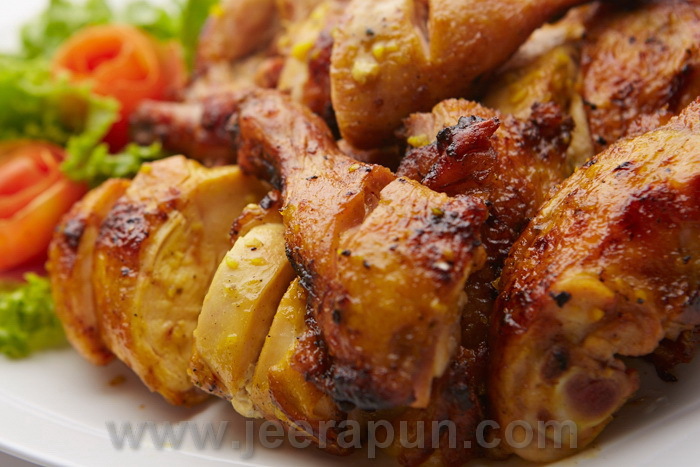 The legend of Jeerapan grilled chicken named “Temple fair grilled chicken” that all temple fairs or festival must appear Jeerapan grilled chicken the most. 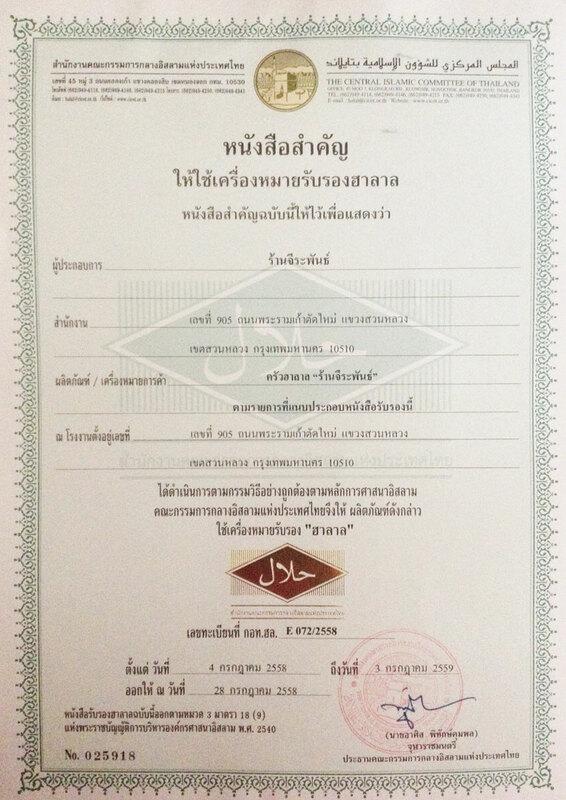 N.M.L.Thanatsri Sawatdiwat said “Thinking of Islamic grilled chicken legend, thinking of Jeerapan,the very first of Thailand grilled chicken. Jeerapan grilled chicken, famous Islamic restaurant on Rama 9 road, has been well known for long time from selling chicken in many fairs more than 40 years. 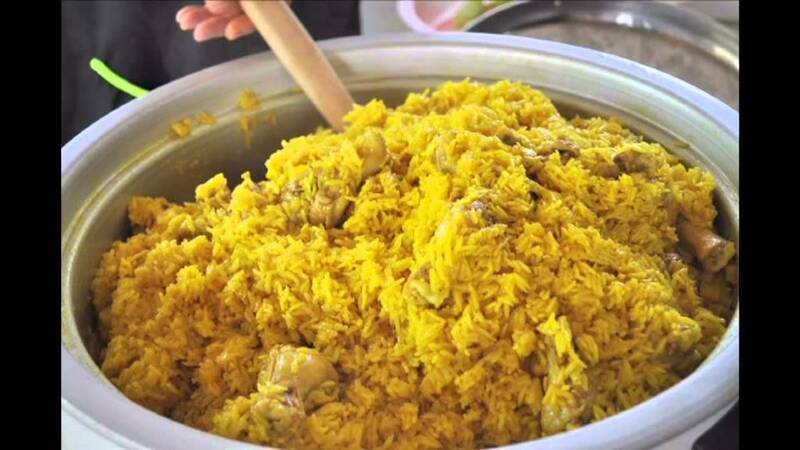 Previously, Mr.Abdulloh Adam took grilled chicken in his Subaru car and patrol in lot of fairs or year festival such as at the trade fair, Phra Prathom Chedi and Miss Thailand contest in the past that available for food selling. 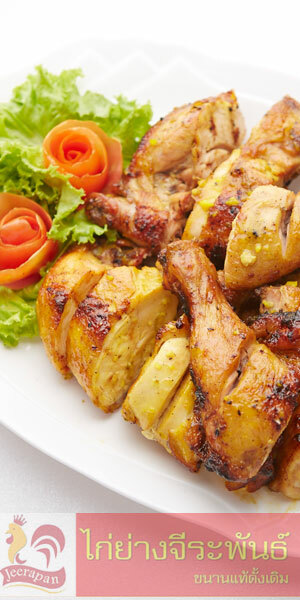 Mr.Abdulloh has 9 brothers and all of them familiar with selling grilled chicken since they were young. Before they going to have their own business names “Jeerapan grilled chicken” that was adapted from “Jirapan grilled chicken, Ji-ra-pan, the old name of his aunt which defunct her business. He took grilled chicken in his Subaru car and sells it out in the name of “Jeerapan grilled chicken”. It began to be well known. And after that, opened like a restaurant at the area of Puth Bridge but facing with place problem and he had to move again. So, he decided to begin the new one at Pattanakarn road but still facing with expropriates a piece of land. According to that area was going to construct expressway and “Jeerapan grilled chicken” had to close down again. 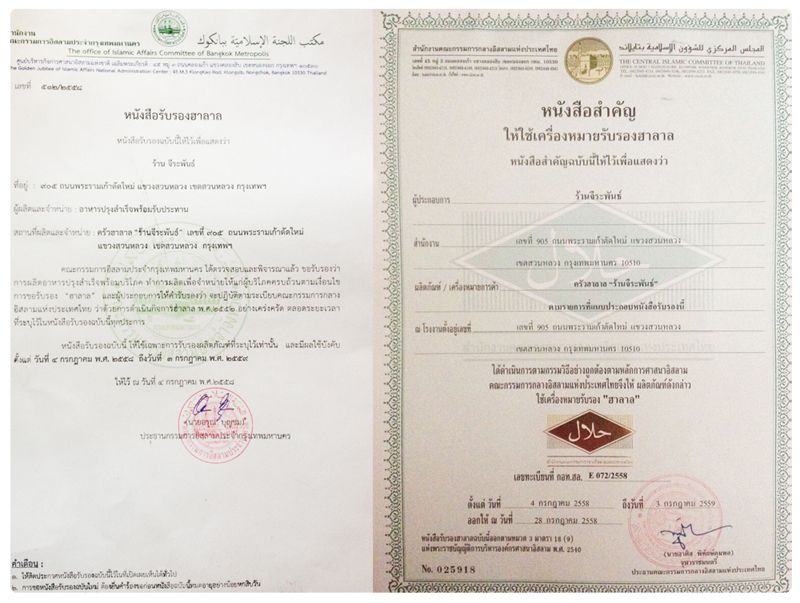 Undiscouragedly, Mr.Abdulloh tried to fight until he was suggested to open the Thai restaurant in abroad. Mr. Abdulloh and his nephew travelled to America they took passport and plenty of seasonings with them and got fully dream to open the new restaurant in America. When he arrived to America, Mr.Abdulloh and his nephew had to be the fugitive illegal immigration. They must do like an employee even shoes polisher or guarded car park. Until the time past 2 years, they got some help from Thai doctor so they could get back to Thailand. 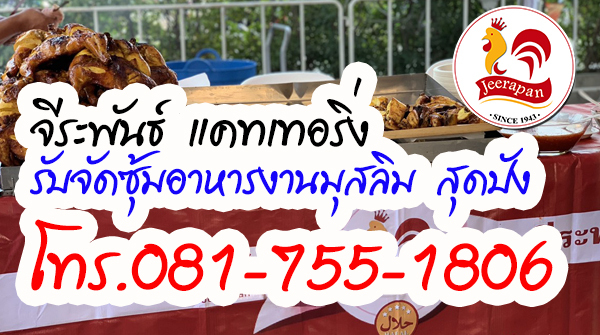 After returned to Thailand, Mr.Abdulloh completely turned his back to the grilled chicken business and temporary tried to do tree business but it was not achieve and he turned to begin grilled chicken business once again. 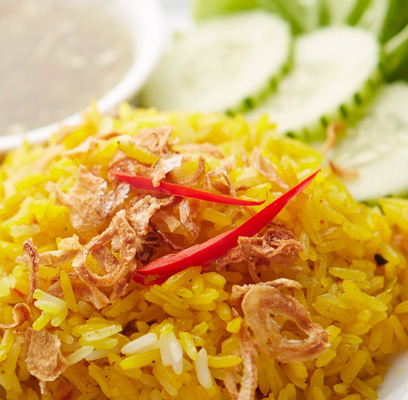 He included all his collecting money to buy the land beside Rama 9 road about 200 square yards to open Jeerapan grilled chicken restaurant in 1992. Jeerapan grilled chicken business is good available to continue until nowadays. 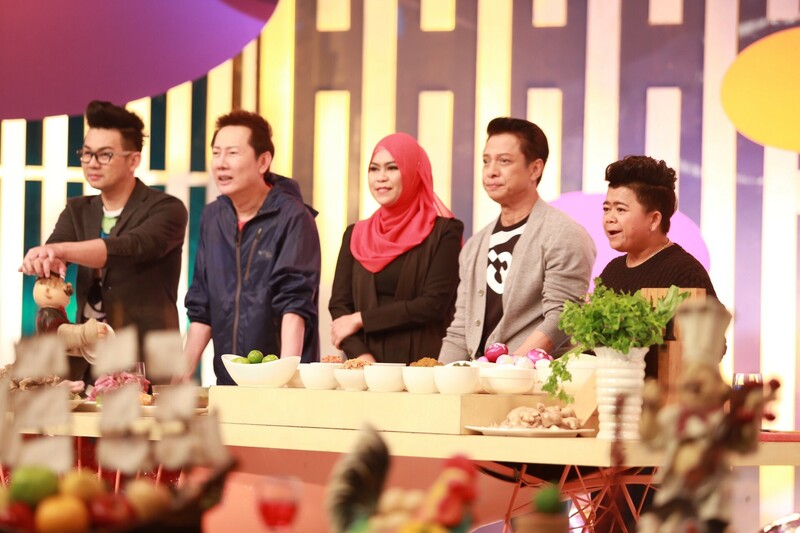 Along the first 10 years had been sold 100 chickens per day and was invited to appear in many television shows such as Game gae jon (thai famous variety show)and several of it. And it leaded to be better known. Especially, in 2000, the top selling was 1,000 chickens per day. Mr.Abdulloh passed awayon August 13,2001.Nowadays, his 3 children turn to do his business. 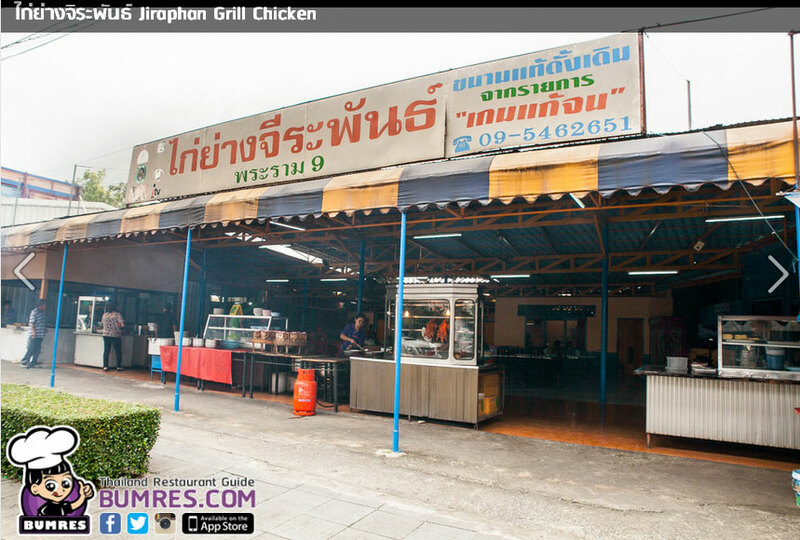 At present, Jeerapan grilled chicken has 2 branches, the first is beside Rama 9 road and the second is at Summakorn village, on Sukhabhibhal 3 road.